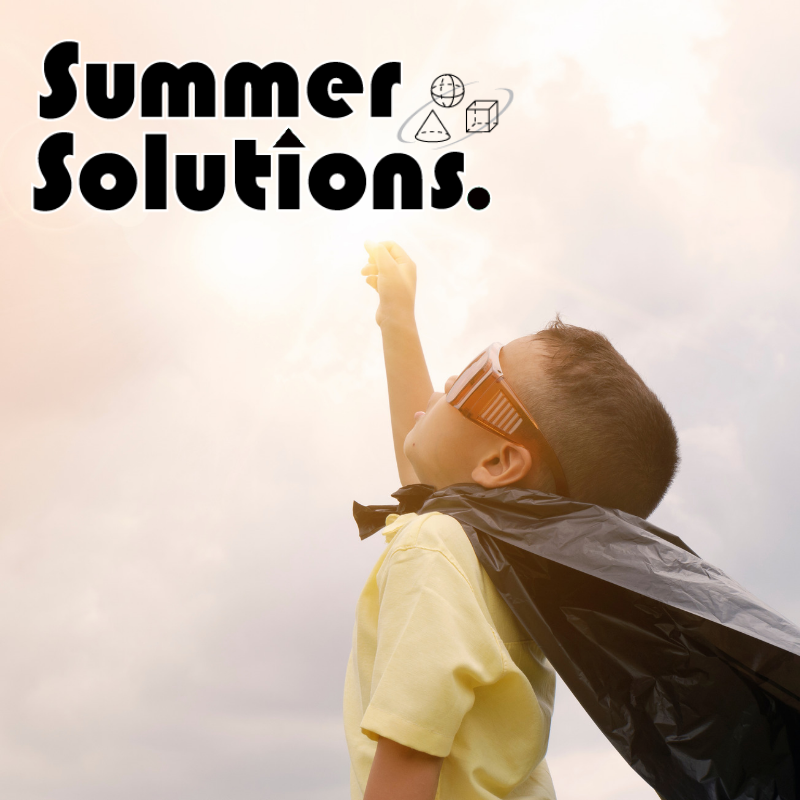 Summer Solutions is the natural extension of Simple Solutions. We like to think of it as our “fifth quarter” or “third semester.” Without ongoing review and practice over the summer break, children forget much of what they learned during the previous school year. 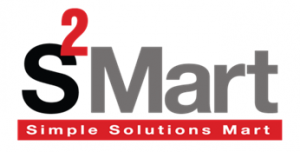 Summer Solutions closes that summer learning gap. Each book spaces 30 lessons over a ten-week period, allowing students to return to school in the fall ready to learn new material right away. It’s just enough to keep students’ skills sharp without burning them out over break. SCHOOL DELIVERY: Parents place orders through their child’s school (free shipping!). Once your school agrees to participate, we provide a School Code and a flyer with details and instructions for placing an order. Workbooks are packaged by family name and shipped to schools for distribution before the end of the school year. When parents order, they should choose the Summer Solutions level that matches the grade their child is completing or has just completed. For example, if a child has just finished second grade, choose Level 2. If parents miss the SCHOOL DELIVERY deadline, they can still place an order. See HOME DELIVERY below. If parents need help ordering or do not wish to order online, they can call us at 877-382-7537 for assistance. HOME DELIVERY: Parents place orders at their own convenience. 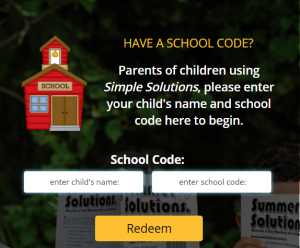 Parents of participating schools simply visit the Summer Solutions website, enter the School Code, and place an order. The books will be delivered directly to their home, with shipping fees included. SCHOOL FUNDRAISERS: Schools facilitate the ordering process with the Summer Order Kit. We provide schools with a letter and order form to be sent home to parents. Schools place their order by phone, fax, or US mail. If you prepay, then Simple Solutions will cover the shipping fee. Otherwise, add 10% shipping to your order. If you are interested in this option, give us a call at 877-382-7537, and we’ll help you get started. 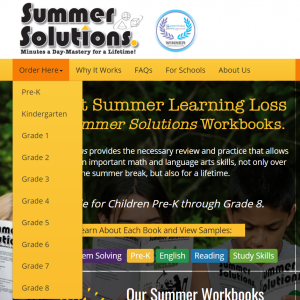 Summer Solutions online ordering is easy for both parents and schools. By spending minutes a day with Summer Solutions, students will come back to school in the fall confident in what they’ve already learned and ready to move on to new material. If you have any questions, please call us at 877-382-7537.
you would like to purchase.